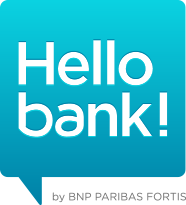 • Welcome to the hellobank.com website published by BNP Paribas. • The publisher undertakes to comply with all laws on the establishment and the activity of a website. 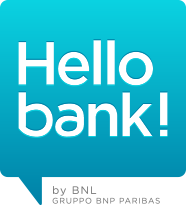 Access to the hellobank.com website is free of charge. The costs of accessing and using the telecommunications network are to be borne by the client in accordance with the terms and conditions set by the client’s access providers and telecommunications operators. 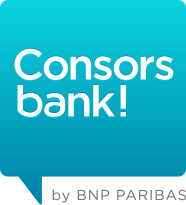 The trademarks of the publisher of the website hellobank.com and its partners, and the logos included in the website, are registered trademarks. The content of the hellobank.com website is subject to the law applicable in France.